Cyber Monday will draw nearly 131 million shoppers. While many consumers are still dealing with hangover of Black Friday shopping weekend, they are aware the shopping season is far from over. This is because Cyber Monday is just beginning. According to a report from the National Retail Federation (NRF), 141 million Americans shopped over the holiday weekend. 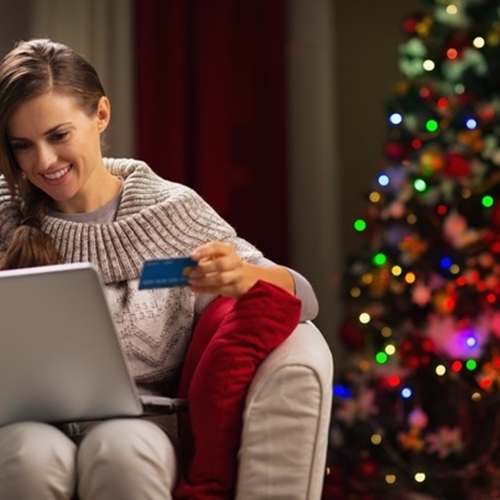 However, according to a survey conducted by the news source — in association with Prosper Insights & Analytics — more than 131 million shoppers plan to go online and shop during the biggest online shopping day of the year. That is up from the 129 million that did the same thing last year. NRF President and CEO Matthew Shay said in the report that even with the number of record-breaking online shopping numbers on Thanksgiving and Black Friday, shoppers are not done. 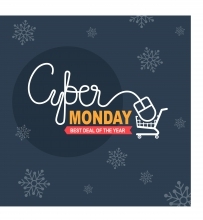 Cyber Monday could be on the verge of being the biggest yet. For retailers, this means it is more important than ever to ensure they have a point of sale and inventory system that integrates reporting from brick-and-mortar and e-commerce transactions. By partnering with Visual Retail Plus retail solution provider, that specializes in these kinds of point of sale systems, any retailer can be ready for shoppers that prefer any kind of shopping platform. Please contact us today for more information and exclusive access to our demo software.